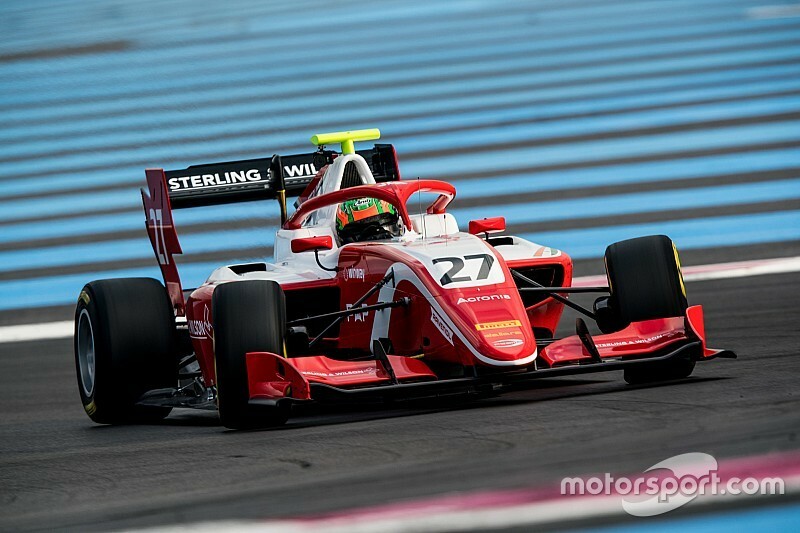 Jehan Daruvala completed a two-day test at France’s Paul Ricard Circuit ahead of his first season in the new FIA F3 series. 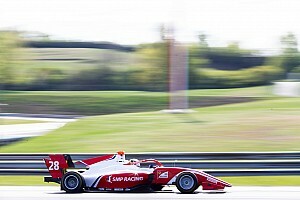 The test, which ran from Wednesday to Thursday on the grand prix layout, marked the first opportunity for drivers to get accustomed to the series’ new Dallara F3 chassis. 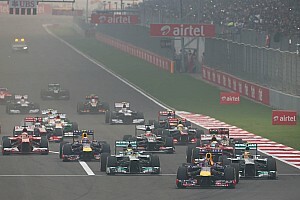 Previous running was limited to a shakedown at the Magny Cours circuit. Daruvala set a time of 1m49.956s on Day 1, before improving to 1m49.254s to end up 12th in the timesheets. Renault junior driver Christian Lundgaard topped the test for ART, ahead of Daruvala’s Prema teammate Marcus Armstrong and Hitech’s Leonardo Pulcini. Daruvala steps up to the new-for-2019 FIA F3 series this year after two seasons in European F3. 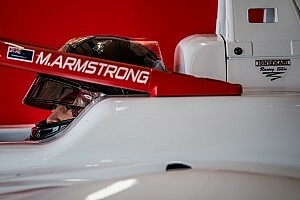 The new FIA F3 series replaces GP3 on the Formula 1 support bill and features an upgraded chassis, complete with a halo. Crucially, Daruvala has signed a deal with single-seater powerhouse Prema, which could potentially allow him to challenge for the title. 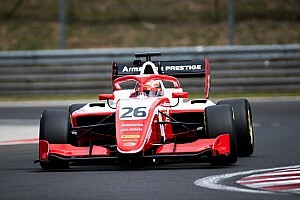 The decision to join Prema came on the back of a mixed 2018 campaign in which his then-team Carlin slipped down the pecking order and was reduced to a midfield contender.